The University will undergo QAA Higher Education Review in the week commencing 18 April 2016. Higher Education Review (HE Review) is the process of review for all higher education institutions in the UK. The University last underwent review by QAA in December 2009 according to the QAA’s Institutional audit process. HE Review considers these key issues through a review process in which review teams consider the academic quality and standards of an institution through the investigation of core structures, policies and processes for quality management, and the way in which an institution addresses these issues in relation to a specific theme which can vary from year to year. To achieve these aims, QAA convenes a team of peer reviewers – staff and students from other providers. Review teams are asked to make judgements on these four key issues, and will also identify features of good practice, affirm developments or plans already in progress and make recommendations for action. The substantive element of the review process is a week-long visit to the institution which allows the review team to meet with staff and students (and other stakeholders where appropriate) and to scrutinise further information. During the visit will include contact with staff, particularly those with institutional and faculty responsibilities for quality assurance. Review team meetings with staff will also involve a sample of colleagues working at academic unit level, including those with direct responsibility for educational partnerships such as representatives of partner institutions or staff at overseas campuses, and other academic and professional service staff with responsibility for supporting learning, teaching and the student experience. The review team may also ask to meet with recent graduates, external examiners and employers. They will certainly want to meet with a small sample of students (for example up to 30-40 across two or three meetings is typical), to find out their views of the learning experience they receive at Newcastle. The University is also required to submit a Self-Evaluation Document (SED) which must be received by QAA by 25 January 2016.
to explain to the review team how we know that our approach is effective in meeting the Quality Code Expectations (and other external reference points), and how it could be further improved. We will be required to provide a significant amount of supporting documentation to illustrate and substantiate the narrative within the SED. This allows the team to test whether what our SED says we do, is what we do in practice and assess how effective it is. Review teams also have the right to request additional documentation. Experience of HE Review at other universities indicates that significant amounts of additional documentation are typically required by review teams. It is therefore possible that any documentation relating to the quality management of the areas under review might be requested, including those held by academic units and faculties. What will the team be looking for? Higher Education Review has a core element and a thematic element. 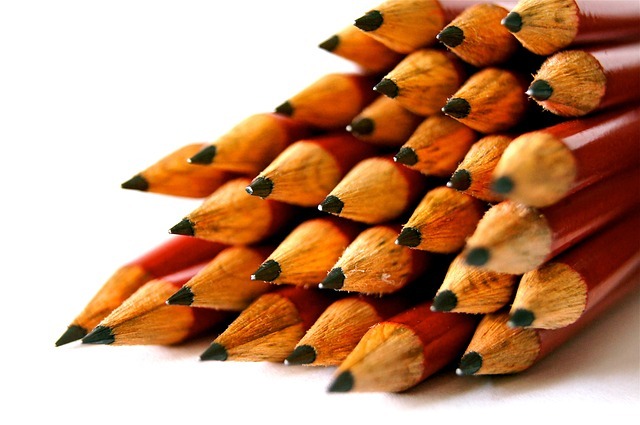 The core element focuses on academic standards, quality of learning opportunities, information, and enhancement. The thematic element focuses on an area which is regarded as particularly worthy of further analysis or enhancement. Themes, which change periodically, are chosen by the Higher Education Review Group – which includes representatives of HEFCE, Universities UK, GuildHE and the Association of Colleges. The University is required to explore one of these themes. Following discussions involving a number of colleagues including representatives of NUSU, the PVC Learning and Teaching recommended to ULTSEC on 14 January that the University should select the theme of Student Employability for the review in 2016. This theme is the logical choice for the University, as it would allow special emphasis to be given to the work that has been undertaking to develop students’ employability and entrepreneurial skills, and to give a detailed picture in our submission of how the University has made further progress since the good practice commendation received by the University in this area in the last QAA audit in 2009. A Higher Education Review Steering Group, chaired by the PVC Learning and Teaching, is overseeing the production of the Self-Evaluation Document and supporting documentation, which is being coordinated by staff in the Learning and Teaching Development Service (LTDS). In terms of other principal stages in the University’s preparation for the review, in mid-late October 2015 the QAA will inform the University of the size and membership of the review team. In early December 2015, a preparatory meeting with QAA will take place, the main purpose of which is to discuss the information to be provided to QAA and will therefore include those most immediately involved with the production of the SED and the student submission, and with responsibility for the operational arrangements for the review. Around one month before the review visit, the QAA will inform the University of the duration of the review visit, the team’s main lines of enquiry, who the team wishes to meet, and any further requests for documentary evidence. The review culminates in the publication of a report containing the judgements and other findings. The University is obliged to produce and publish an action plan in consultation with students, describing how it intends to respond to those findings. How does a student cancel a meeting slot? There are two ways that students can cancel the slot they have previously booked on. The cancellation has to be outside the ‘no amendment” time set when creating the meeting slots. 1) In the “My Calendar” link on the homepage, any booked meetings show up in a purple colour. Students can click on their booking to cancel (they are asked for a reason for this cancellation). 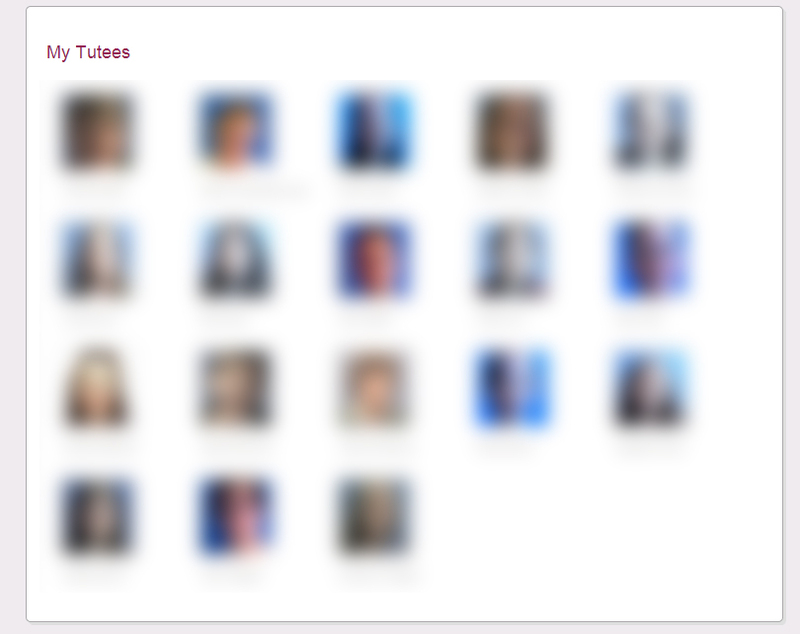 2) They can click on their tutor’s image to view a tab that has the meeting slots the tutor had offered. How do I create / share a meeting record with someone who is not my tutee? Its very easy to set up a meeting with anyone in the University, not just tutees. Then select ‘Record a Meeting’ from the panel on the left hand side of the screen. 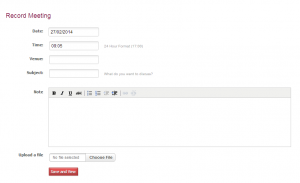 A form will appear where you can enter the meeting information such as time, venue, and subject. You can upload documents and add any notes as well. Any documents / notes will be visible by all the meeting attendees. Once you have saved this, there will be a meeting record created, but note that there are no other attendees to this meeting as yet. To add attendees, choose the Add button in the panel on the left. A box will appear that has three tabs. 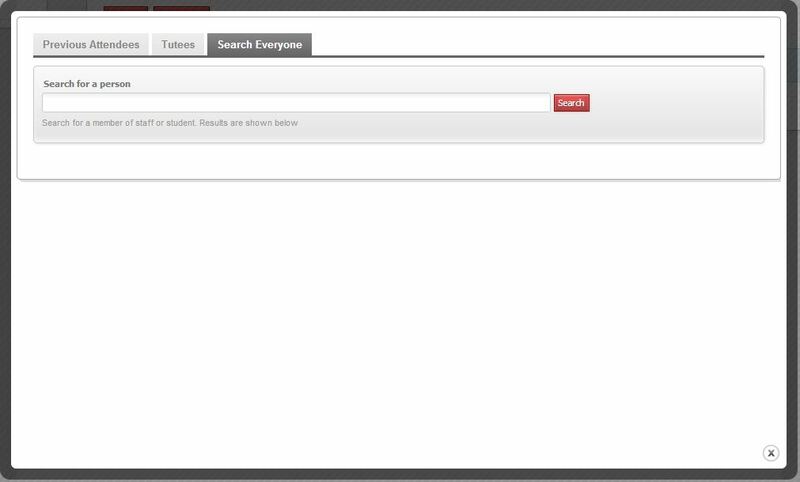 The first tab shows people that you have recently recorded meetings with, the second is any tutees you have, and the third is a search box that will allow you to search for anyone in the University. Search for the person you wish to add to the meeting, then click the green cross next to their name to add them. It will ask if you are sure, as they will have an email sent to them to inform them of the meeting. Any attendee can add notes to the meeting before and afterwards. These notes will be visible by all meeting attendees, please think carefully about the language and tone that you use, to make sure you express your thoughts clearly but without causing offense or distress. Can I re-order my tutees on the ePortfolio front page? 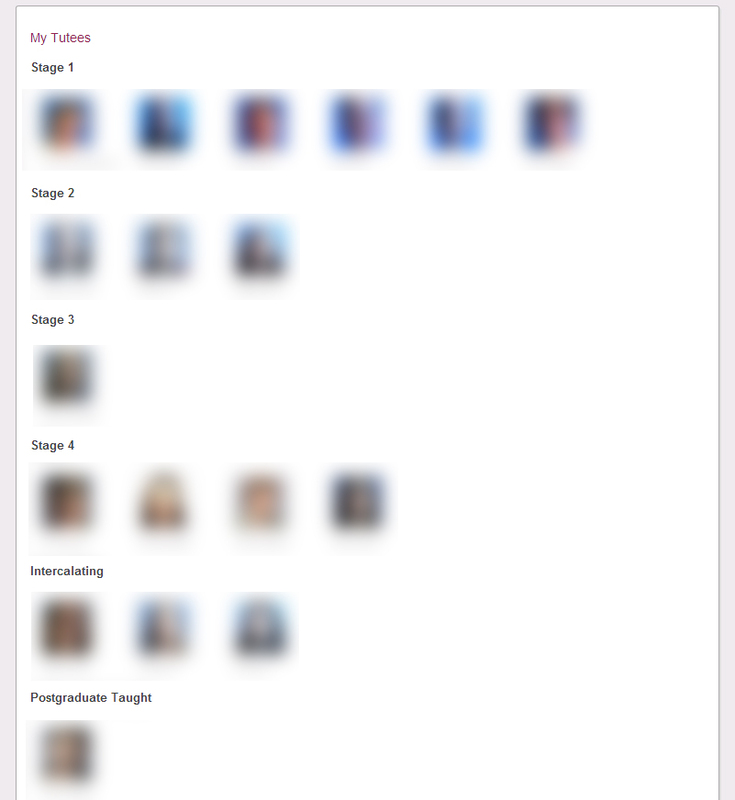 As standard, your tutees will be order in one list, as shown in the image below. To change to a different view, in the top right hand corner of the ePortfolio system, choose Settings > Staff Preferences. 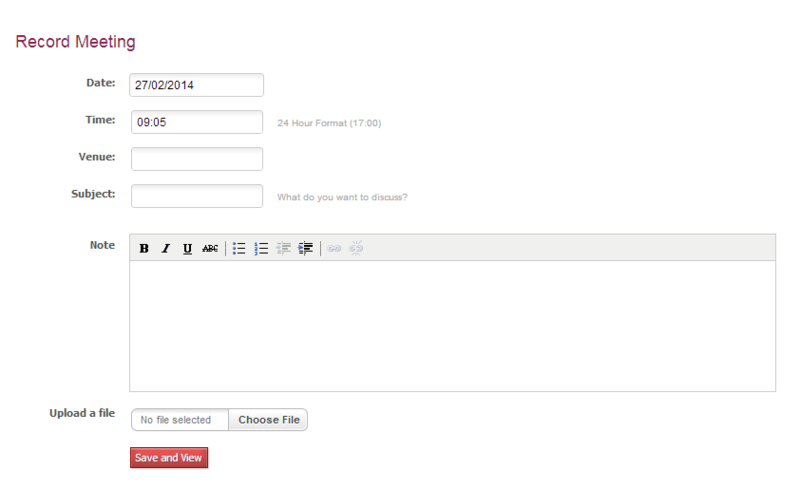 Change the drop down labelled Tutee format to your preferred view. My Tutor / Tutees / Supervisors information is incorrect in ePortfolio. 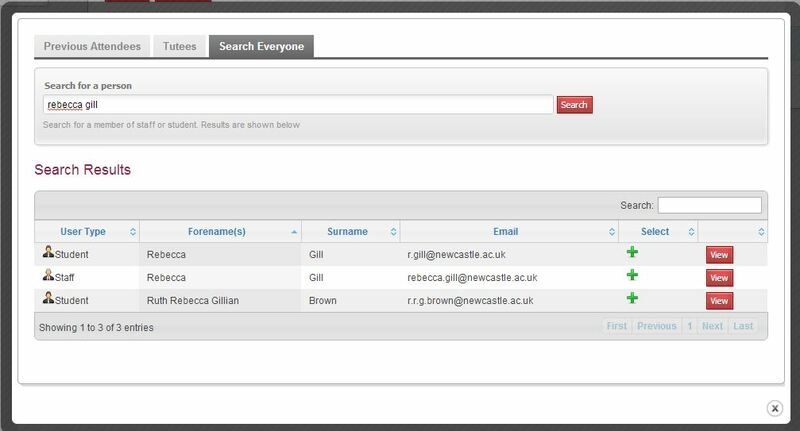 If your Tutor / Tutees / Supervisors information is incorrect, or out of date in ePortfolio please contact your School Office to check they have entered the correct data on the central University database (SAP). Once this data has been entered correctly, any changes will be reflected in ePortfolio the following working day. What is the difference between a community and a shared group? Communities and shared groups are excellent ways to encourage online collaboration, discussions, and the exploration of new ideas. Which one should you use in your module though? The bullet points below should help you distinguish between the two. When you add people to a share group, that group will not appear in their ePortfolio – it is a mechanism to allow you to share with them. This tends to be for smaller group numbers. 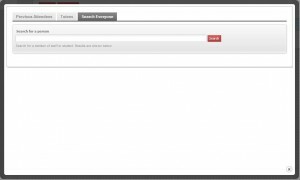 Shared Groups cannot be searched for. People can be added to a shared group without having to join (or request to join). Once in a community, all members of the community can contribute to the community. It does not have the same ‘one direction sharing’ of a share group. Tends to be for larger groups but can still operate well with smaller numbers. If the community is public, you can join immediately. If it is private, you have to request to join. The owner of the community will then decide whether you are able to join. If you would like some more help with communities or shared groups, please contact Graeme Boxwell in QuILT. – graeme.boxwell@ncl.ac.uk, or ext. 3903.